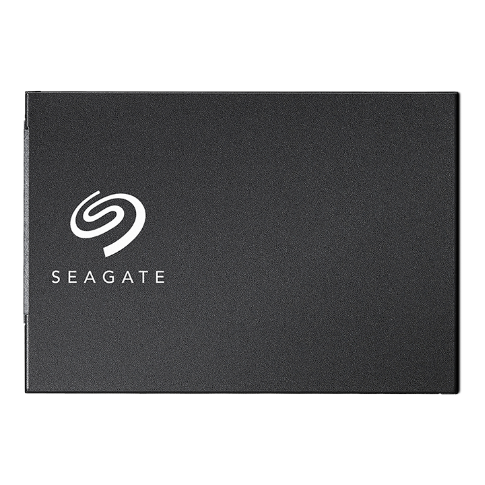 The BarraCuda SSD is great for storing your games, music, movies, etc. 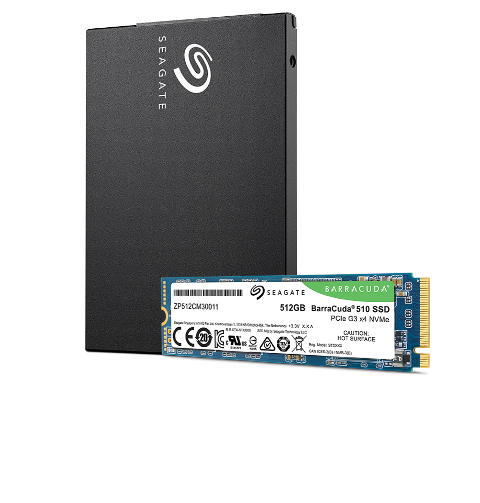 Take your data to the next level of performance, reliability, and efficiency with the Seagate® BarraCuda® 510 SSD. 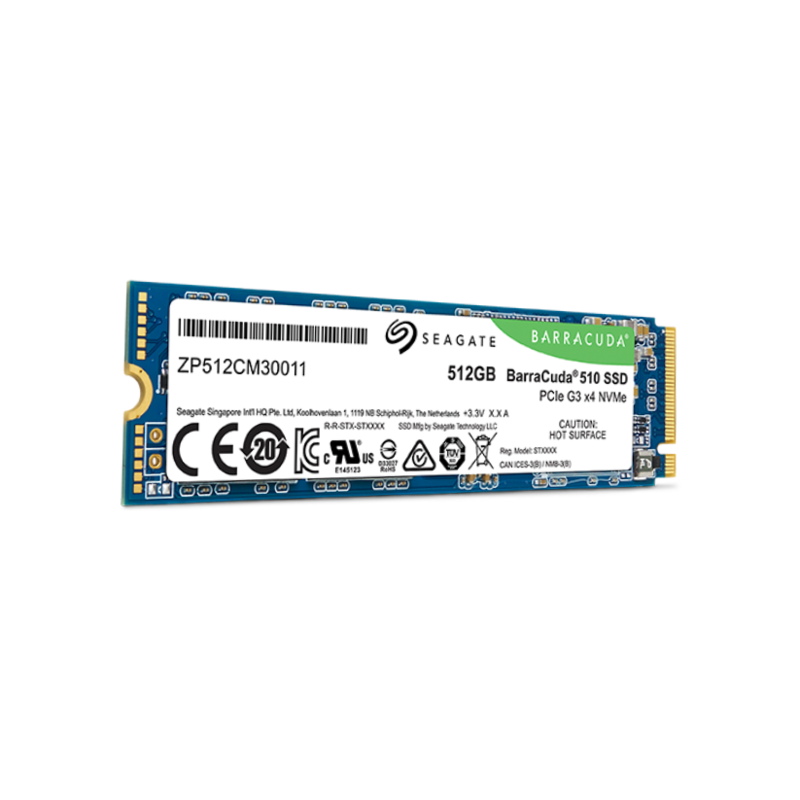 It’s a perfect fit for ultra thin and ultra small laptops, mini PCs, and desktop PCs that need next-level SSD speed for accelerated applications and multitasking. Use hardware-based encryption to keep data secure. SeaTools™ is our free software that tests and analyzes drives. It is completely data safe and easily installs on your system.